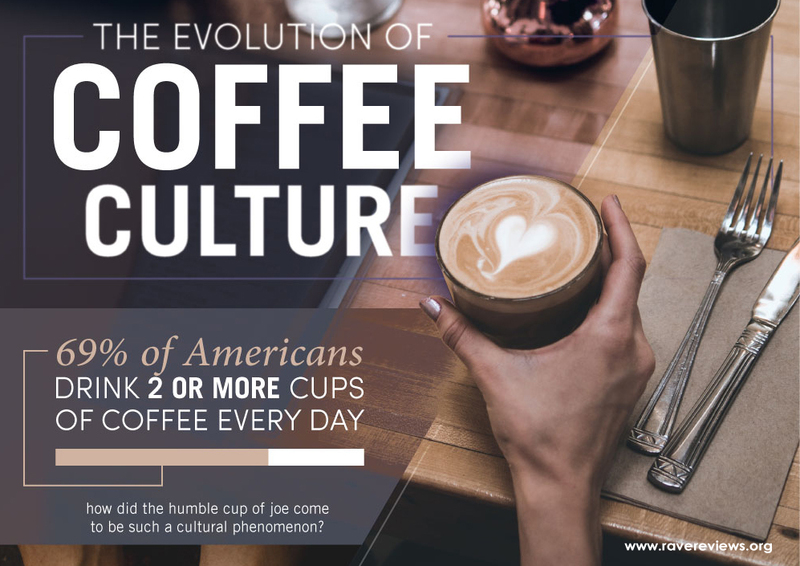 Check out this informative info-graphic on the Evolution of Coffee Culture. Concerns about climate change and sustainability affect how we source and drink our coffee. 66% say they are willing to pay more for services and products from companies committed to having a positive environmental impact. We have been supporting this trend for many years now with the World’s First 100% Compostable Single Serve Coffee Pod, the PurPod100 (www.purpod100.com).